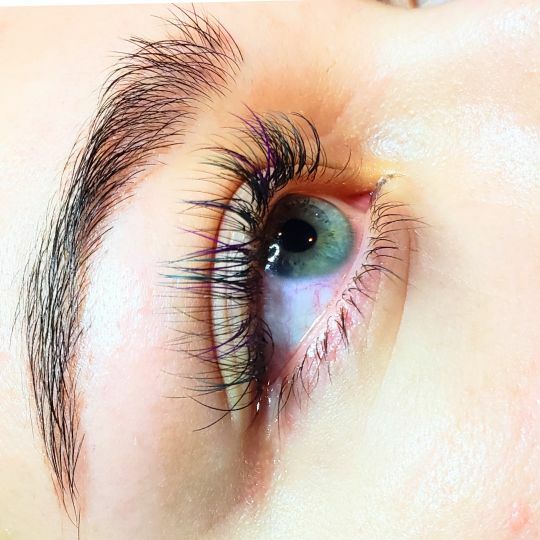 These lashes are the best I’ve tried! 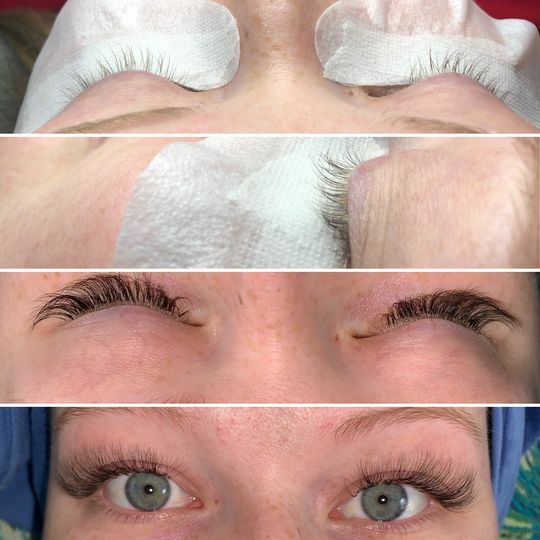 They feel and look amazing on every client I’ve tried them on. They make a classic set look a lot fuller than with using other lashes. I’ve definitely noticed a difference in all my sets and in my clients satisfaction. So happy I came across these! My go to! Princess, thank you for the love and support! I bought the 0.07 to start transitioning into doing hybrids/volume sets. I loved the feel of these! They are very soft and the curl holds great! The quality is great and they're very easy to use and pick up. Thank you for your feedback! Thats a great fan!! These are beautiful to work with. They hold their curl. They look natural. A quality product!